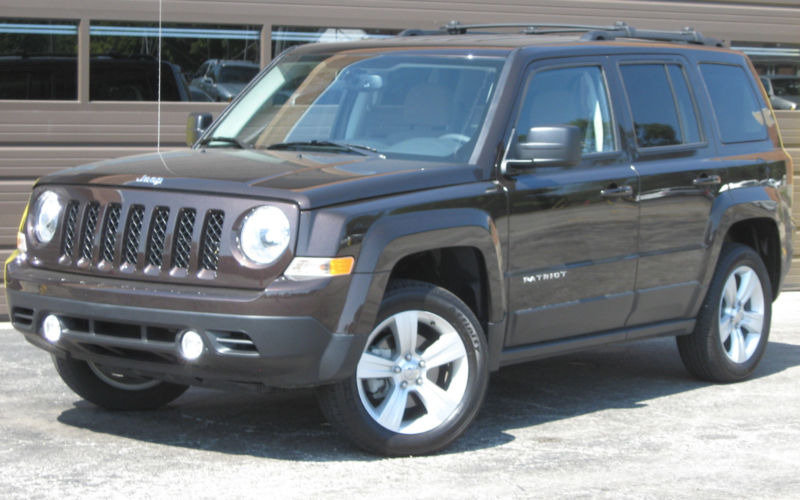 The 2014 Jeep Patriot Latitude starts at $23,395 (not including a $995 destination charge) in AWD guise. 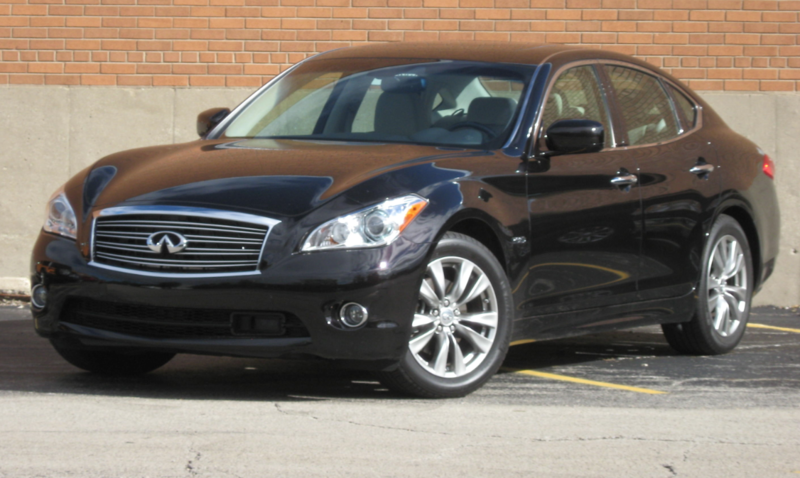 The 2013 Infiniti M Hybrid enjoys an EPA estimated 8 mpg advange over the base M37. Mustang II: The Right Car at the Time? 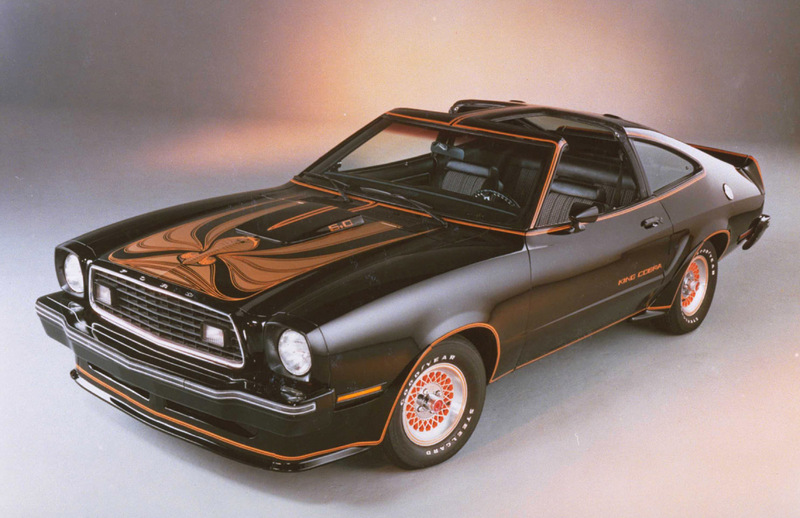 Was the Mustang II the product of savvy marketing, or was it just a lousy pony car? A 1978 King Cobra is shown here. Bad things happened to the automobile in the early to mid Seventies. In a nutshell, fuel prices soared, safety and emissions regulations became more stringent, and American attitudes regarding cars and driving were in flux. 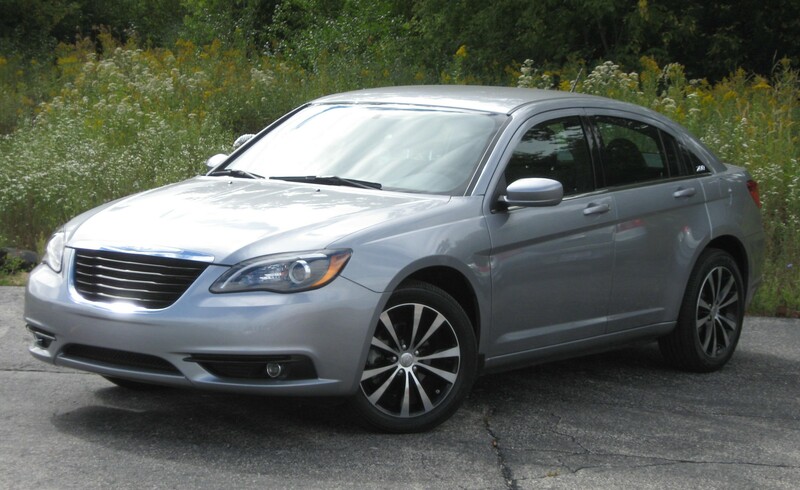 Our test Chrysler 200 sedan came with the S Package which includes these 18-inch wheels. We’re pretty sure there’s an obesity-epidemic joke here someplace. 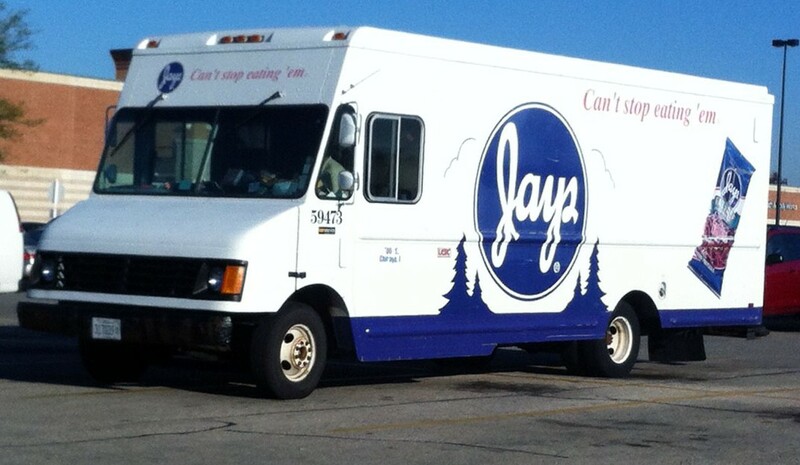 Long-time Chicagoans know that Jays are among the best potato chips on earth. Everything we share here was found in the parking lot (or an adjacent lot) of the Walmart nearest Consumer Guide global headquarters at 8:35 this morning. If you’ve seen anything interesting of late, be sure to tell us about it. The place for comments is down below the last car. Cars of Walmart. 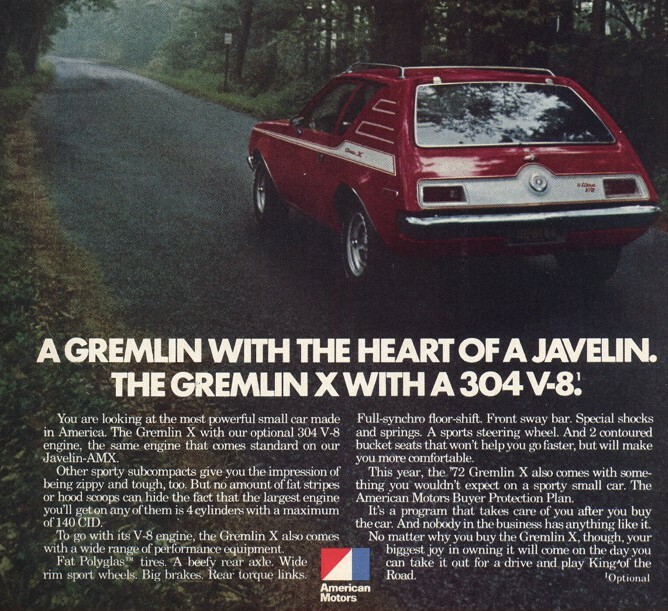 At a rated 150 horsepower, this ’72 AMC Gremlin sported a healthy performance advantage when compared with lesser models saddled with the standard 100-horsepower 232-inch six, or the available 110-horse 258-inch six. 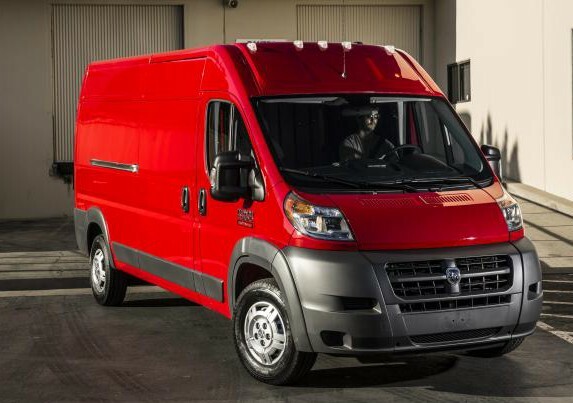 The ProMaster is the Americanized cousin of the third-generation Fiat Ducato, the most popular full-size van in Europe. Nothing screams “beach” like an economy car powered by a cranky Slant Six engine. But…include a fun-loving bikini-clad young lady poking through a sunroof, and you have the makings for a fine magazine ad. 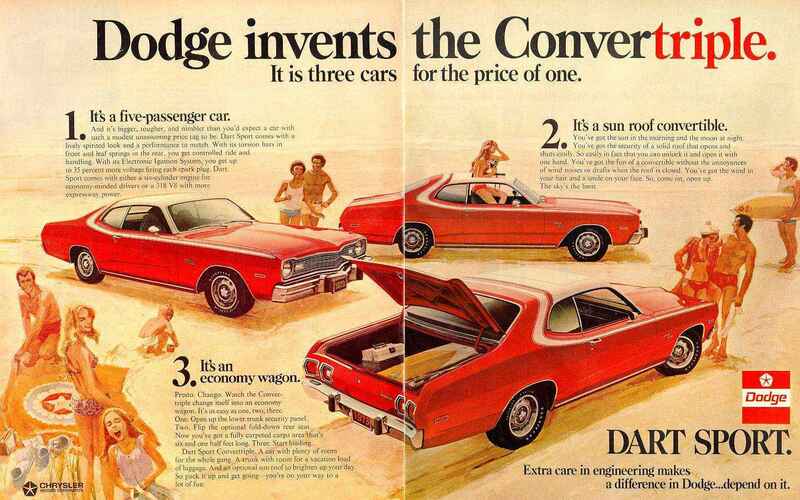 According to the ad, this ’73 Dodge Dart Sport could be made a lot more interesting by going with the available 318-inch V8. 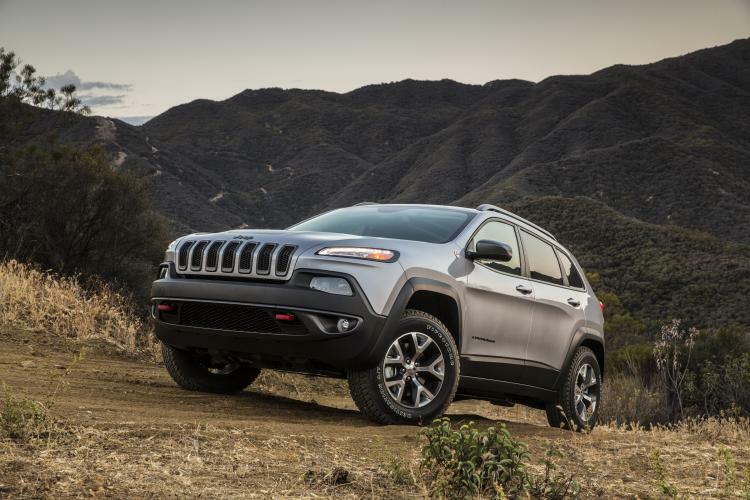 The 2014 Jeep Cherokee, shown here in Trailhawk trim, is the first vehicle in Chrysler’s stable to sport the maker’s new 9-speed automatic transmission. The nameplate is familiar: Cherokee. The vehicle it’s on isn’t.